When you feel comfortable and safe at home, it would mean that your home is a comfy place. Most of the times, we keep many useless things some of which are even dangerous in our house. These items take too much area, and your home look hotches posh. We have listed down some of the useless things which you should take off from your home to keep it clean and healthy for you. We all would have some plastic utensils which are lightweight, and these utensils need not wash. The plastic is hazardous for your health so you should use everyday dishware in your kitchen. 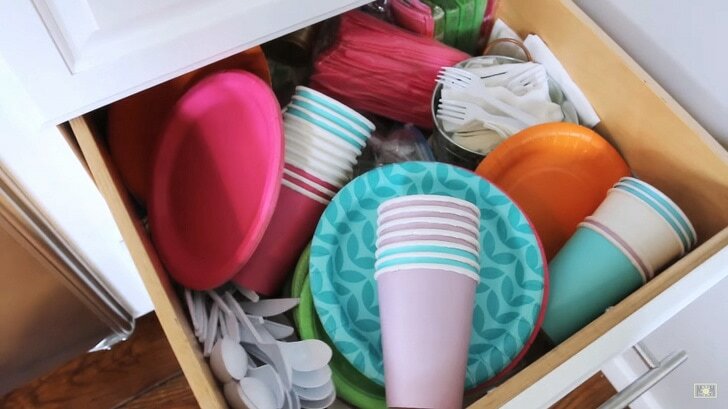 You should take off the plastic plates and cups from your kitchen. Do not play with your health. Many nail paints may contain toluene, dibutyl phthalate, formaldehyde, and other ingredients which are dangerous and harmful for your health. The nail artists mostly use these items, so they are at more risk to get affected by these hazardous ingredients. The toxic chemicals from these nail paints get evaporated, and nail artists inhale these chemicals every day. You should take a look at the list of ingredients present in the nail polish while buying them. There are a lot of extension boards at everyone’s home. We do not use these extension cords in the right way. Fire can get caused with overloaded wires of the extension cords. You can also fall if these wires get into your feet. Polyvinyl chloride is the main ingredient or component in the vinyl wallpapers. These wallpapers on the walls can release the fumes of polyvinyl chloride which are toxic. If there is a long term release of this fume, there can be spread the toxicity in the vital living system. Be choosy while selecting the wallpaper decor for your home. Choose decorative paints instead of buying vinyl wallpapers for walls decoration. We need and always try to make our homes more comfortable for all the people living in our house. There is the one thing that is the temporary furniture in our homes which ruin the decor and comfort of our homes. This temporary furniture not only destroys the decor but also occupy the ample space in our house. You should not buy this kind of temporary furniture for your home and if it is there in our home then replace it with some better furniture. You can purchase classic furniture pieces that always look classy and do not lose their value. You should not use expired makeup products. They are unhealthy and harmful for your skin. Skin irritation and acne can get caused with expired makeup items. Most of the sire fresheners contain toxic and harmful chemicals that we breathe in a while using them in our homes. Instead of these air fresheners, you can use essential oils that will make sweet smell in your home. Our beds should be more comfortable as we get old. There should be soft pillows in your bed because you do not need to unfold them. 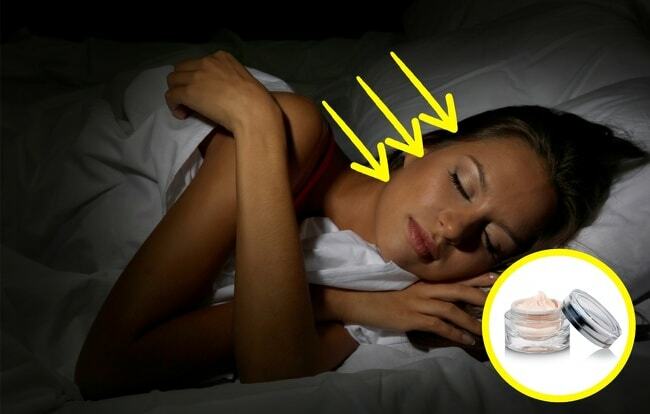 In soft beds, you will get better sleep. Myths surrounding 21st century gadget charging. There are bacteria on the shower curtains in the form of soap spots on them. These bacteria can cause infection in our bodies, especially whose immune system is fragile. You need to wash these curtains with vinegar and baking soda in routine. Towels in the humid and warm places are the best environment for bacteria. You should keep the sheets in the dry areas. You should wash your bath towels once a week and also need to dry up your towels after taking a bath. Our rooms can get warm because of the plants, but the artificial plants cannot provide warm to our rooms. If you do not have the time to take care of the plants, then you should not buy them, but you should not buy the artificial plants instead you can the small plants that need less attention like aloe vera plant.